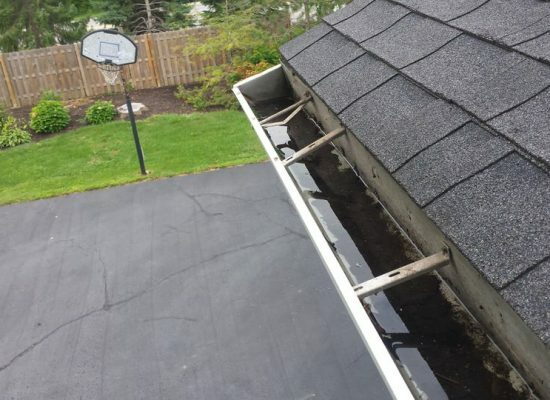 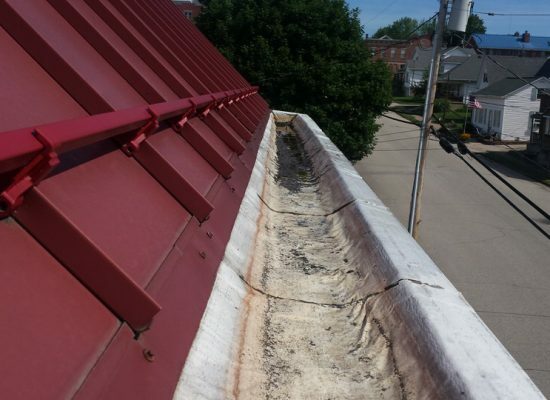 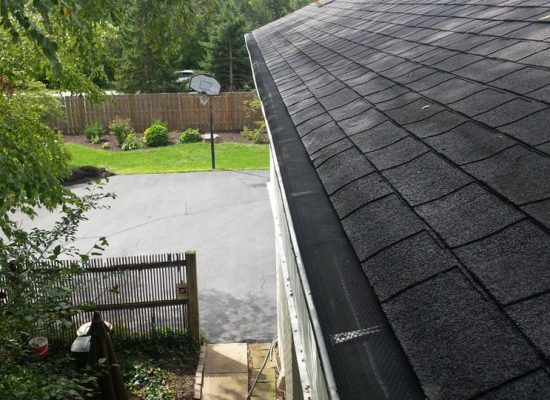 Gutter cleaning is no longer a pain in the neck with Gutter Guards! 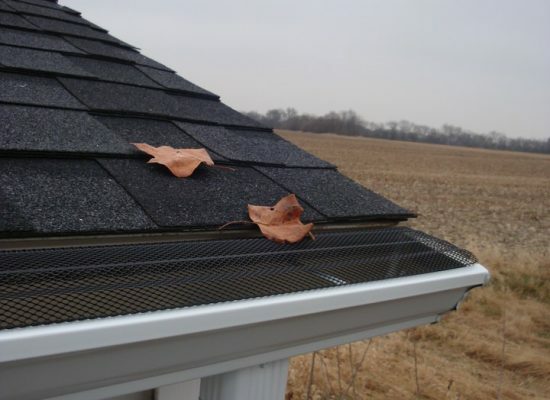 Installing Gutter Guards will prevent debris from falling into your gutters, and keep pests out. 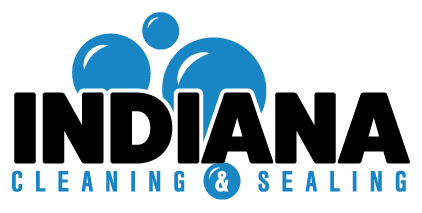 These helpful guards reduce the frequency for cleaning and make the cleaning process much simpler. 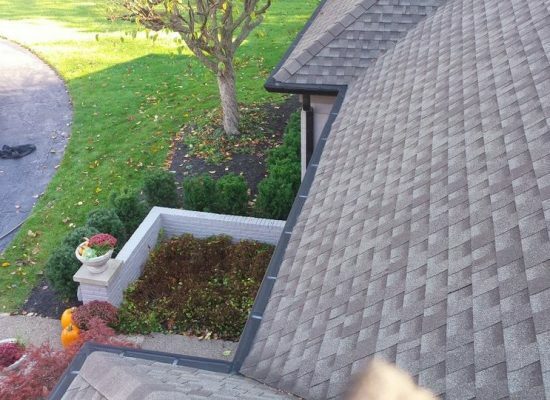 Indiana Cleaning & Sealing proudly stocks and installs Micro Mesh Gutter Guards made locally in Lafayette, Indiana. 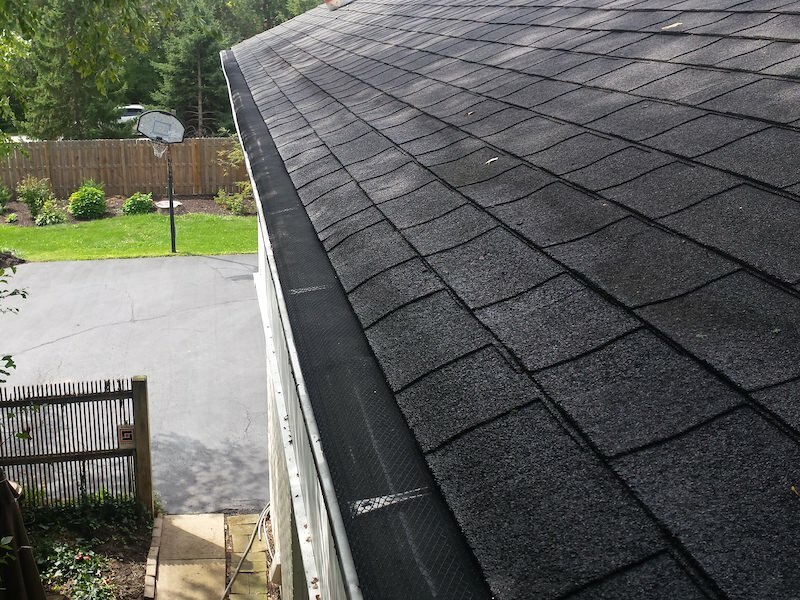 We’ve checked out the gutter guard market, and we are confident that Micro Mesh provides the best quality available. 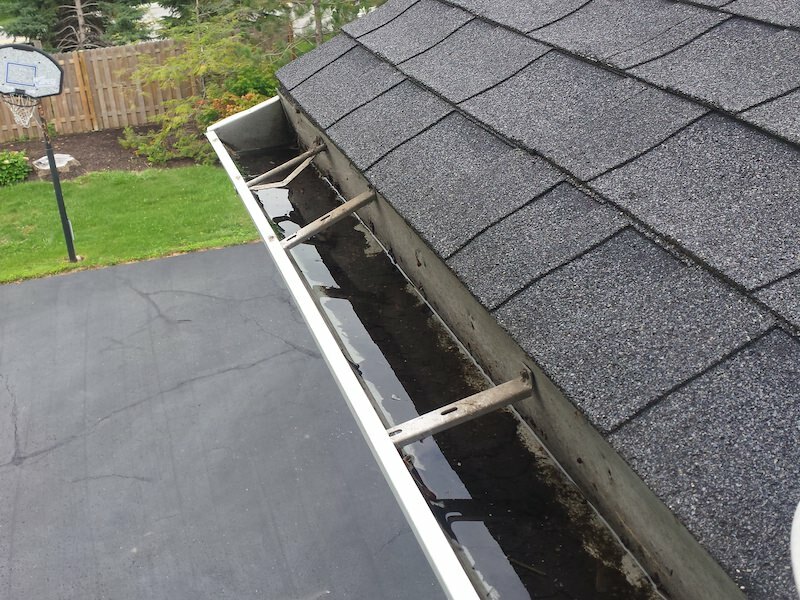 Pressure-fitted into the gutter interior itself and can withstand strong winds, impacts from falling branches and will not sag into your gutters like competing products. 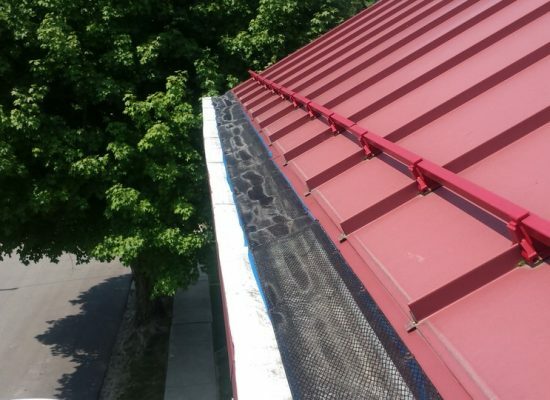 Made from stainless steel this product will not rust. 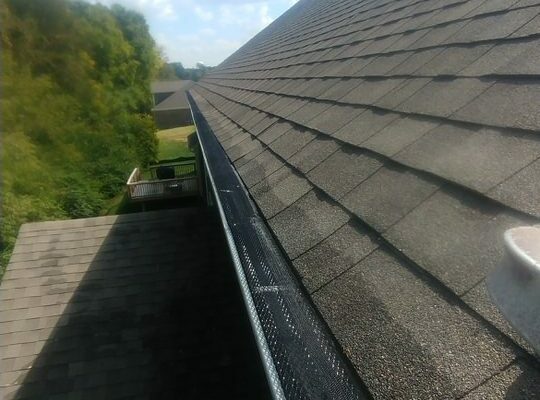 Fine micro mesh top coating will inhibit fine plant particles such as pine needles and maple whirlybirds from entering your gutter drainage system. 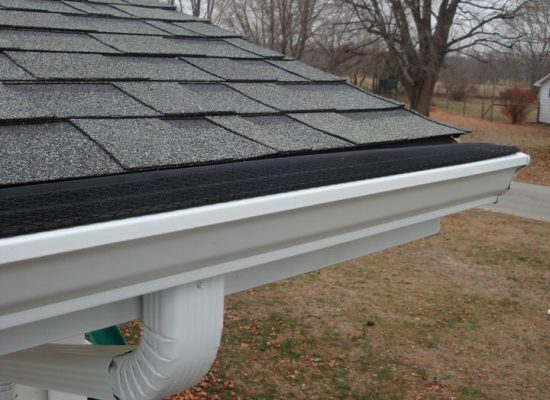 READY FOR EASIER GUTTER CLEANING?